When we first went Primal finding sides that weren’t boring was kind of tough. We were used to sides of bread or some other starchy side. 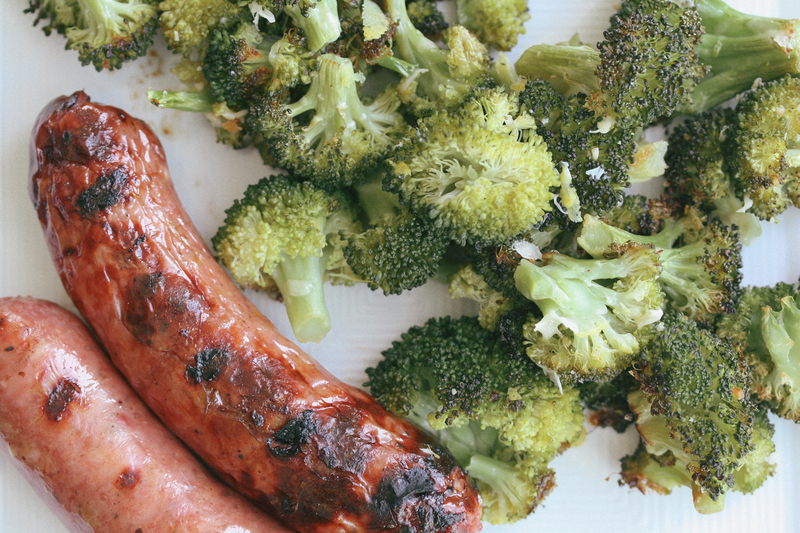 After following Nom Nom Paleo’s blog for awhile we got a lot of great ideas for sides. One post she linked to, the best broccoli of your life, is one of my favorite weeknight sides to toss in the oven. 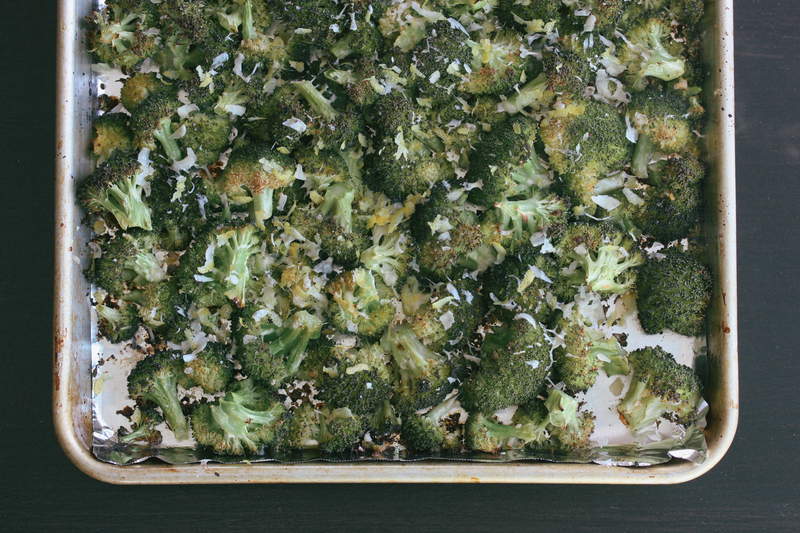 We now make this roasted broccoli with parmesan cheese & lemon all the time but make a few minor tweaks. The original recipe calls to put more olive oil on at the end which we don’t do. It also says to squeeze the lemon juice on at the end but we’ve found that it makes it too acidic, the lemon zest is good enough for me. We also leave out the pine nuts and basil. 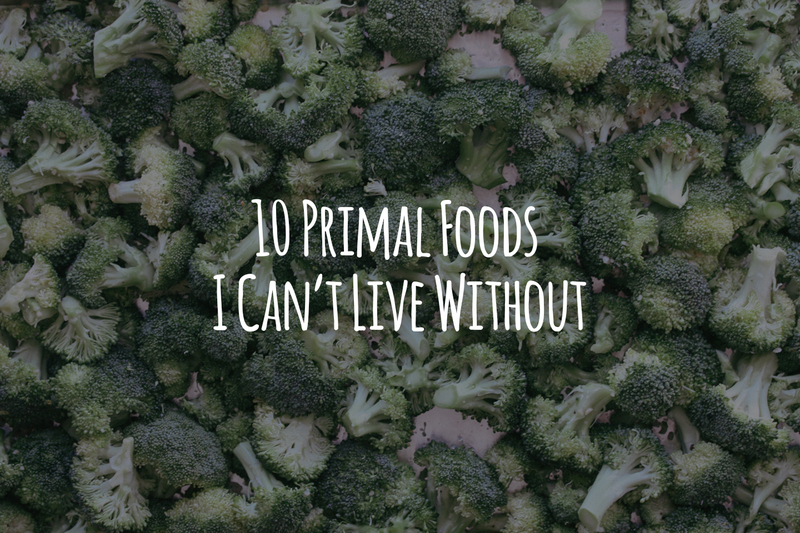 Another thing we do is use a lot more broccoli than the original recipe calls for. 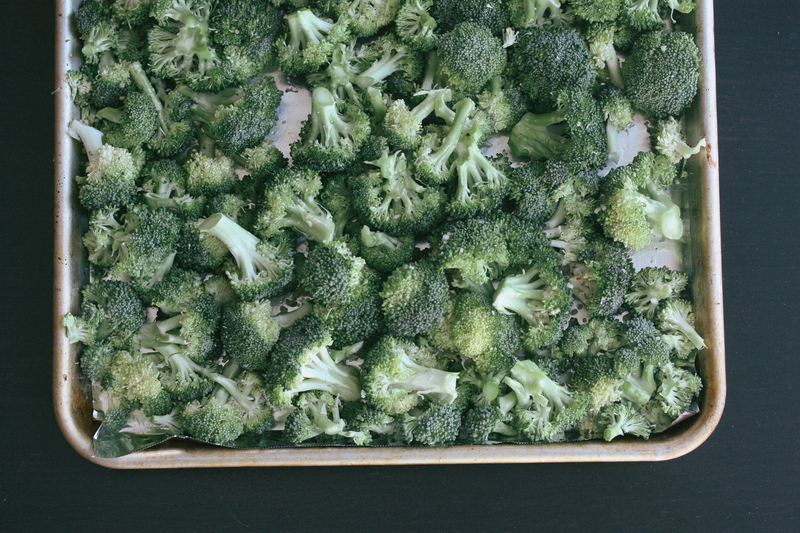 This results in crowding the tray which leads to a more steamed broccoli. If you really want more of a crunch to your broccoli then don’t crowd the tray and split it into two trays. 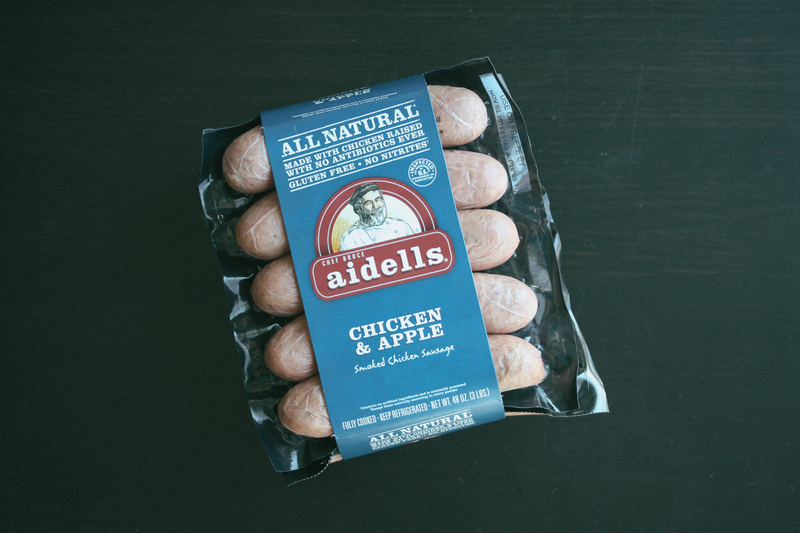 This goes with a bunch of different protein sides, but we keep it real easy and usually BBQ some Aidells Chicken & Apple Sausage. I pretty much buy a three pack of these every week at Costco. 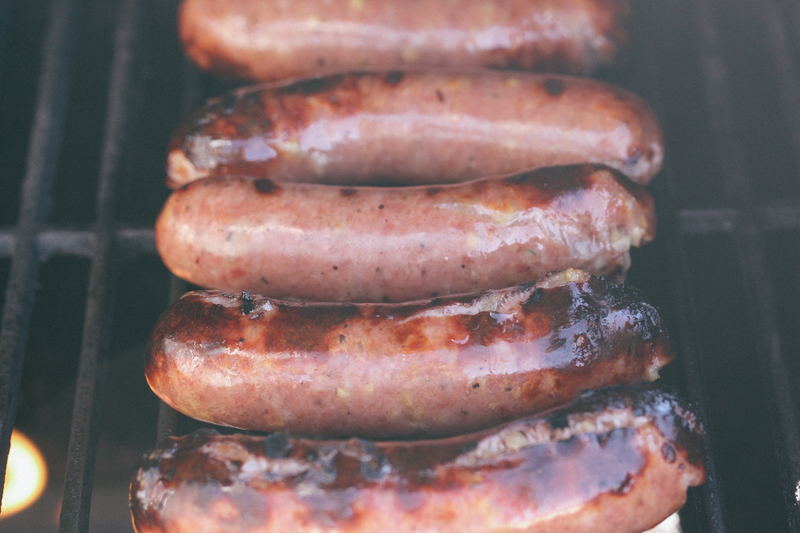 They taste great and are already cooked technically so all you’re doing is getting them a little charred on the grill for about 8–10 minutes. So you can throw these on when the broccoli is nearing it’s end. 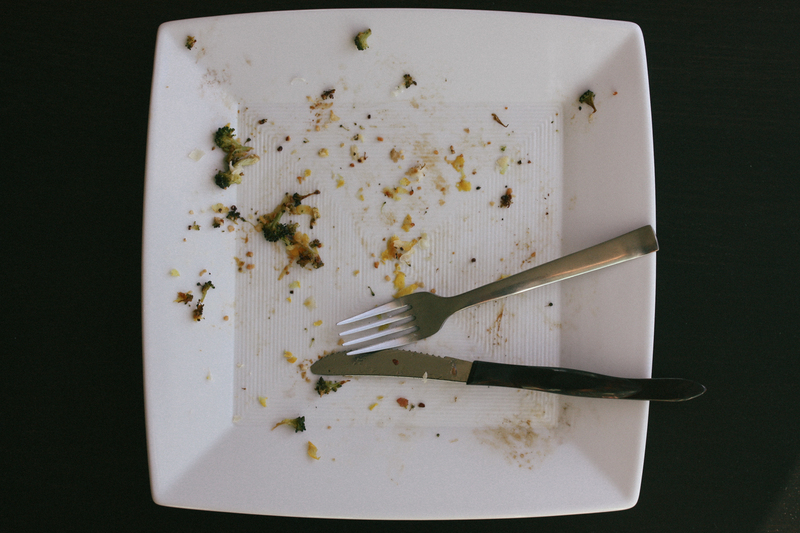 Cut florets into small enough pieces to eat with a fork. Place on foil-lined baking tray. To reduce the amount of bowls I use, I just pour the olive oil on the broccoli and toss on the tray with the garlic, salt & pepper. Make sure the broccoli is all on a single layer on the tray. 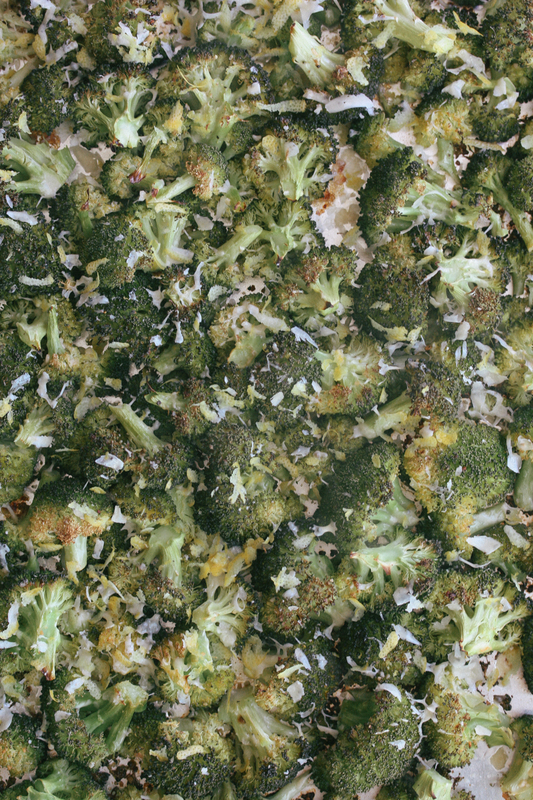 Once done grate parmesan over broccoli and finish it with the zest of a lemon.